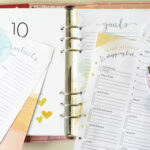 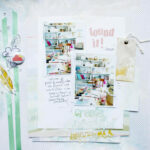 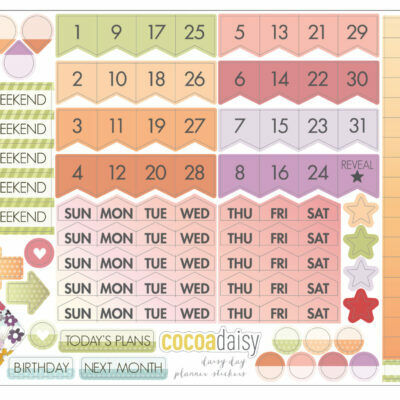 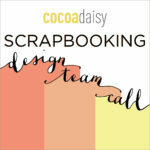 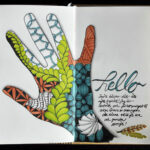 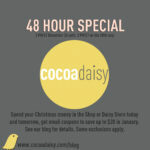 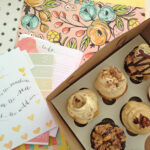 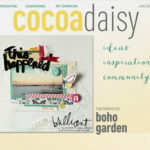 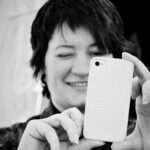 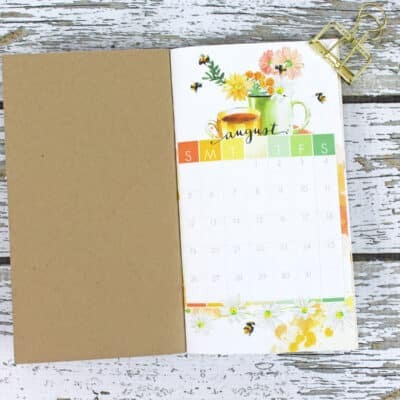 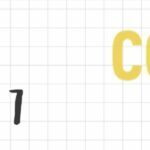 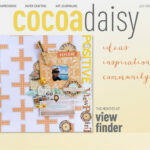 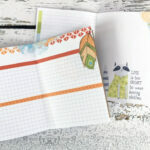 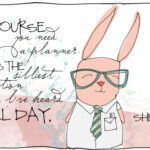 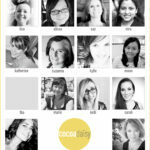 Oh yes, it’s a SCRAPBOOKING design team call from Cocoa Daisy! 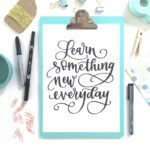 Always wanted to try Hand Lettering? 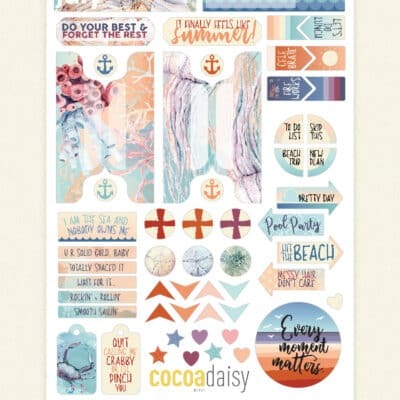 Here’s a 10% OFF deal! 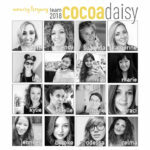 They’re Here! 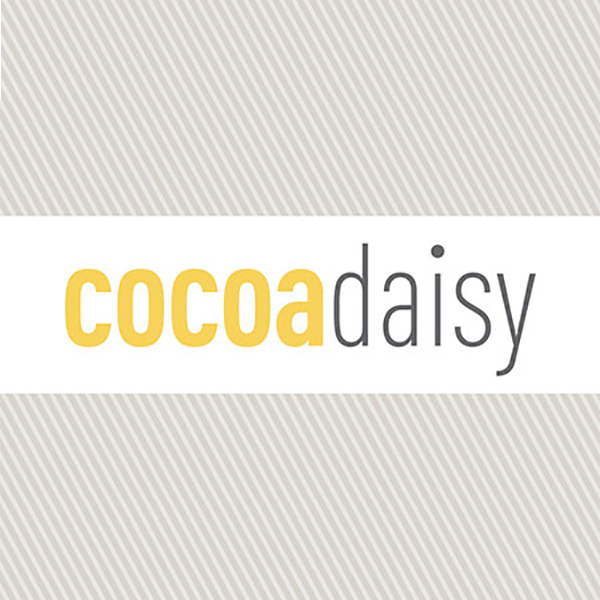 New Daisy Dori sizes! 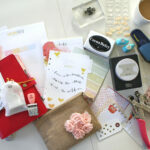 Did you get some Christmas or Hanukkah spending money?